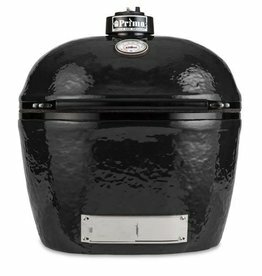 Very little tastes better than food cooked over a hot bed of charcoals. 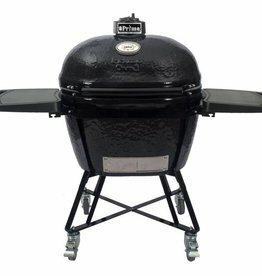 Choosing a quality charcoal grill ensures that you will be enjoying the experience for a long time. 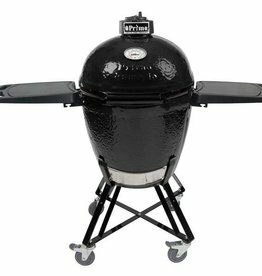 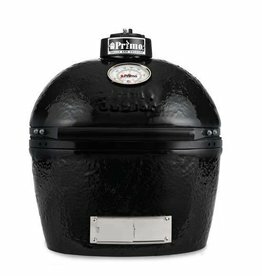 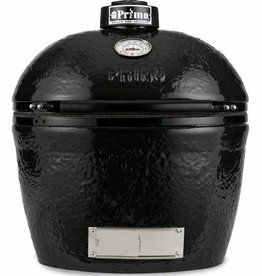 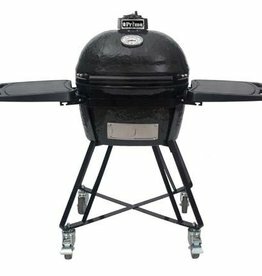 Our charcoal grills are chosen based on warranties, features, and customer reviews. 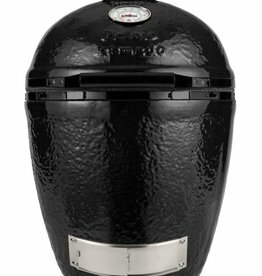 Visit our showroom to see the difference and ask about "Try Before You Buy".